Perhaps, you may wonder the reason why should I write about a market instead of about any other tourism destinations. Well, I understand your bewilderment but there is quite enough reason to write about the “Bogor Market”. The Bogor Market or in Indonesian, Pasar Bogor is the oldest market in the rain city. It was established 245 years ago and until now still operates. 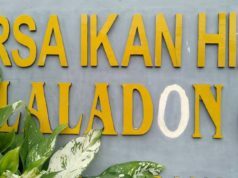 The location of the market is right in front of Bogor Botanical Gardens, The visitors of the Gardens may not put their attention to this place. For sure, they won’t be willing to spend any part of their time to give a glance to a dirty and messy place. However, when we speak about the history of Bogor and the Gardens it can not be separated from this market. Both the Gardens and the Bogor Market has a special chapter in Bogor history book. The Bogor Market establishment was done in 1770 or 25 years after the set up of Bogor Palace (or Buitenzorg Mansion at that time). It was 30 years after the massacre of Chinese People in Batavia (Jakarta nowadays). The reason for the construction of the place was because of the greed of the Dutch Governor General Petrus Albertus van der Parra. 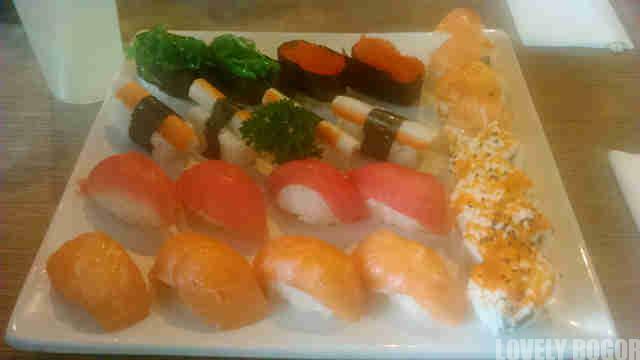 Yes, I said a greed that created this place. After the tragedy in Batavia in 1740, (10,000 lives spent during the massacre), people from Chinese ethnic fled to surrounding cities. Bogor was one of their chosen destination. Most of them finally settled in the area surrounding the place named as Kampoeng Bogor (Bogor Village). The location of this village is now the place where the Mexican Park stands now. In 1745, the Buitenzorg Mansion was developed (please see the history of this place in my previous writing). As the result, the region around the mansion grew rapidly. 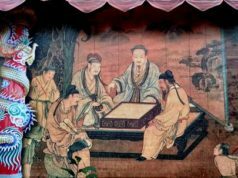 The trade among the Chinese people and the native increased a lot. The Dutch Governor General at that time Petrus Albertus van der Parra (1761-1775) saw an opportunity. As the Governor of East Indies, he was authorized for some lands in Bogor. Much of them were unused. Van Der Parra discovered himself interested in gaining more money. Hey, it was normal at that time considering one of the slogans of colonialism, Gold, Glory and Gospel. The mindset of this guy in this case was based on the “Gold”. Against all the previously made rules, he decided to rent the unused land. 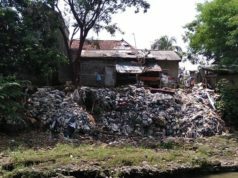 This act didn’t conform with the rules made by his predecessor that prohibited any commerce done in Bogor, except for the Dutch and other European people. 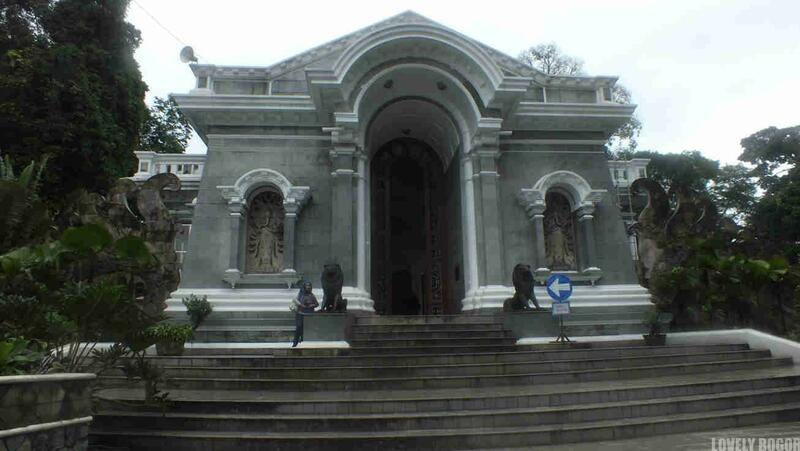 Finally, he set up on the unused land near the Buitenzorg Mansion a market in 1770. The market was named originally as “Pasar Baroe” or the new Market. 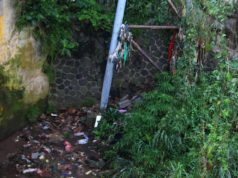 However later on since, the place was close to Bogor Village, the traders there called the market often as Pasar Bogor or Bogor Market. From this market, van der Parra got a quite good fortune. In its early time, the commerce in Bogor market was just for nearest villages and settlements. The goods traded here mostly daily needs , like vegetables , rice etc. The situation was later changed when in 1808, in the era of Herman Willem Daendels built the famous De Grote Postweg , The Great Postway. The 1000 Km length of post-way stretched from West Java up to East Java. All was done within only one year. Some parts of De Grote Postweg were in Bogor. The road half circled the Buitenzorg Mansion. 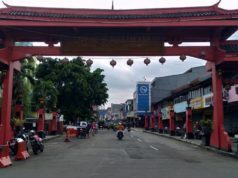 One of the way now is known as Suryakencana Street , in front of Bogor Market. 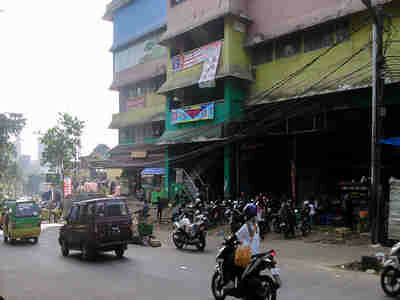 After the establishment of this road, the growth of the Bogor Market became rapid. It was getting bigger. More types of merchandises were traded here , from rice to quinine. in 1873, the first railway station was developed in Bogor. It connected Bogor with Batavia. Its presence gave an impact to the Bogor Market. 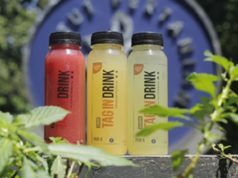 Its status was increased from local market to regional market. Since that time, the market began the supplier for Batavia. Vegetables, rice, coffee bean, sugar, quinine were among the goods transported to the Capital. As said on the first part of this writing, no one will take a glance on the oldest market now. It is dirty, crowded and also disorganized. Besides, you won’t find what I have just told you. Yes, it is because the era has changed the situation in the region a lot. The name of Bogor Market now is not pointing exactly to the Bogor Market used to be. The accurate location of the ancient market is next to the Hok Tek Bio Temple . 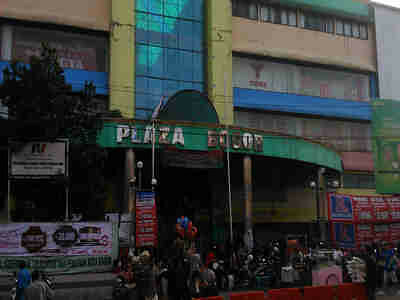 Unfortunately the place has been used for Bogor Plaza. The traditional market existence has been shifted behind the plaza. 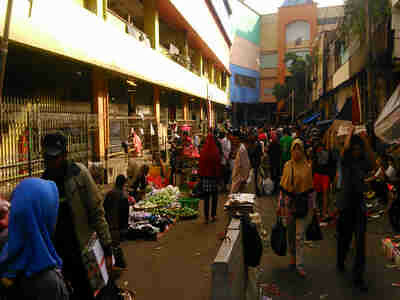 The Bogor Market has become the commonly known term for the area surrounding the plaza. It is still a commercial area for sell and buy activities but in half modern and half traditional form. This is the story about the Bogor Market . I believe you now can understand about my reason for writing something that is not about tourism destination. It may not be attractive for visitors but it can not be neglected. It is one thing that will always be put into any history book made about Bogor. It is inseparable. So when you have a time to come to my city and pay a visit to Bogor Botanical Gardens, before you enter the gate or after you finish seeing the beautiful Gardens, please spare a bit of your time. 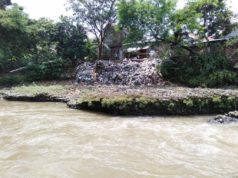 Please give at least a glance to the place in front of the gate and then remember about what story that place has.